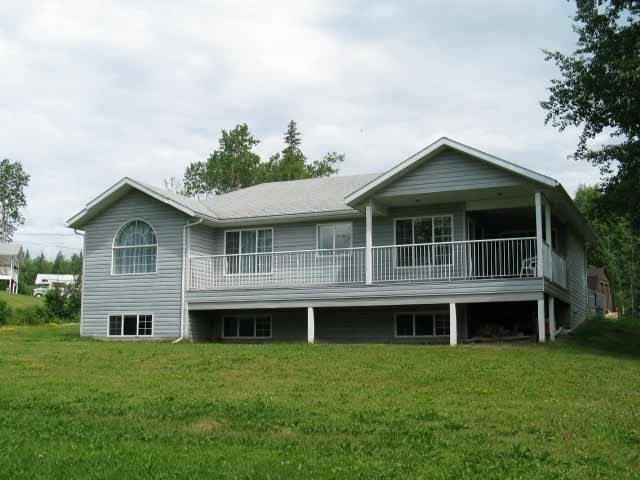 I have listed a new property at 372 8TH AVE in Burns Lake. Three bedroom home with a full basement. Comes with the furniture and is ready to be lived in. Barbeque under a covered deck facing a treed back yard almost completely fenced and backing onto a park. This is a good home for someone who wants a finished / furnished house and is not afraid of doing some fixing.